Get the first look in this four-part blog series on uncovering data discovery. Hopefully you have heard me and others at Qlik say how we were founded on one simple belief. Business Intelligence is optimized when you harness the collective human intelligence across an organization, and the more that people use analytics, the more value people get from analytics. We believe this is critical because when this occurs, it accelerates organizations towards their goal of being more agile, data-driven businesses that can uncover and take advantage of new possibilities. In this four-part blog series we’ll look at what it takes to become an agile data-driven organization, and bring light to all the driven possibilities that lie before you. This will be done by driving a vision for analytics that connects all your people, data and ideas. The majority of respondents, 53%, say their overall BI programs are already delivering either significant or very sig­nificant benefits. This figure climbs to 87%among leaders. Nonetheless, 57% of companies plan to accelerate investment in distributed BI capabilities. Only half of the companies surveyed described their sophistication in the use of data and analytics as “above average”. The second key finding is the reason they’re making these investments. Ultimately it all boils down to being better able to take advantage of opportunities and the survey sheds light as to which elements are most likely to be viewed as generating value. Seven out of 10 leaders (71%) talk about accelerating learning and responsiveness. 68% of leaders refer to placing tools in the hands of those closest to the business and its challenges. However, the overarching point is that when executives have the right solu­tions and data at hand, they have greater freedom to really explore their performance and opportunities. 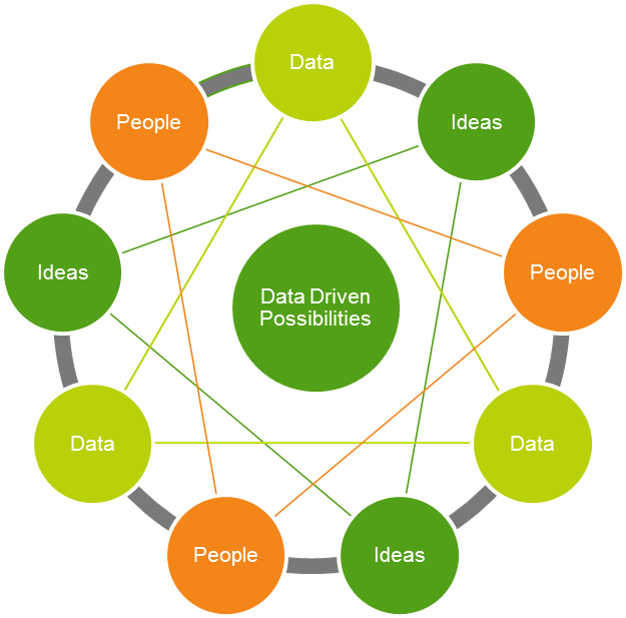 Ultimately, that’s really what I am talking about when it comes to driving data-driven possibilities. We no longer need to be constrained by traditional BI. Instead, we can take advantage of an endless sea of data-driven possibilities, but only if we’re able to drive an analytics vision that connects all of our people, data and ideas. But what about each so important to this goal? 1) All your people – To expand data-driven possibilities, you need to empower all your people throughout the organization and beyond to your ecosystem – both as individuals and as collaborators. After all, the genesis of all possibilities starts with people. 2) All your data – To achieve data-driven possibilities, you need to have a foundation that allows you to drive analysis of all your data. It could come from any data source - on-premise or in the cloud, internal or external – without restriction or limitation to the design of your data model. After all, insights come from truly understanding the data from all angles. 3) All your ideas – To explore data-driven possibilities, you simply need to bring forth all your ideas. 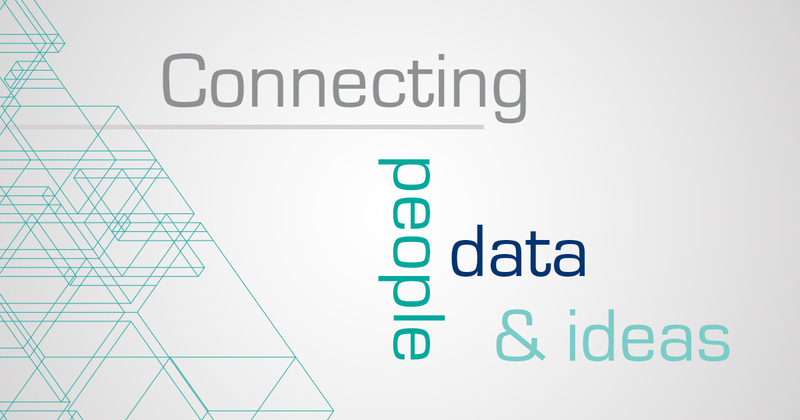 After all, by connecting all your people, data and ideas through intuitive visual analytics, new possibilities emerge.